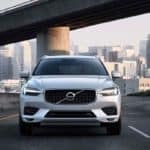 How Are the 2019 Volvo XC60 Reviews? 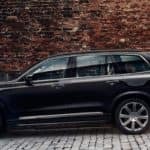 What is the 2019 Volvo XC90 Price? 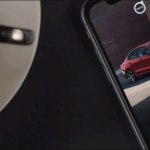 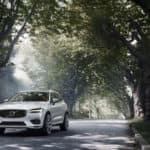 The 2019 Volvo XC90 is a luxury SUV that offers powerful performance and plenty of high-end interior features. 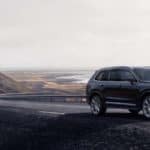 If you are interested in an XC90, you’ve probably wondered, “What is the Volvo XC90 price?” Our team at Underriner Volvo has got you covered! 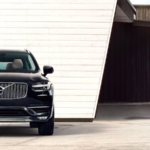 Learn more about the Volvo XC90 price and features for each configuration below…. 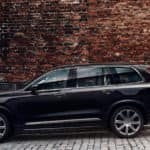 What Do the 2019 Volvo XC90 Reviews Say? 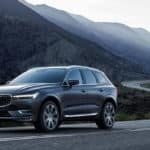 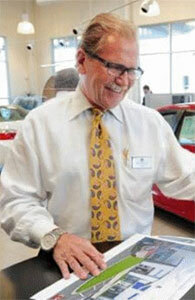 Volvo vs. Audi: Which Luxury Car Brand is Better? 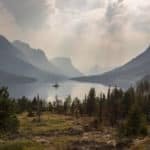 Have You Visited These 6 State Parks Near Billings? 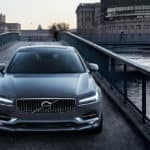 How Are the 2018 Volvo S90 Reviews?